Great news folks! 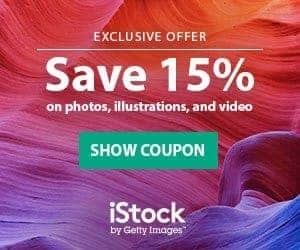 StockPhotoSecrets have teamed up with our good friends over at industry leader Adobe to offer you the chance to win one whole year of Adobe Creative Cloud subscription FOR FREE here! By the way, you should definitely seize their awesome Black Friday offer to get an All Apps Creative Cloud subscription PLUS 10 images a month from Adobe Stock, all for just $69,98 a month. More? The first month Adobe Stock is free so you get all this for only $39,99! Grab this limited-time deal right here! Win the raffle and get a full year of membership to Creative Cloud, all applications included, (worth $599) for free! Experience the power of having your favourite design apps (Photoshop, Illustrator, and more) in a cloud service always within your reach! Don't forget you can exploit the benefit of Adobe Stock, a stock photo service seamlessly integrated into the platform! You have time until December the 11th, so you definitely want to enter our Raffle now! And read on to find out how you can win your year of Adobe Creative Cloud! See what you'll get in this video below! Creative Cloud comes with insanely deep levels of seamless integration with Adobe Stock, Adobe's foray into the Stock Illustrations market! With well over 60 million images, ready and available for you to search, select, test, edit, license and apple to your designs within any of the Creative Cloud applications, and a simple and easy to use website, it's a difficult proposition to say no to! Check what is Adobe Stock here. 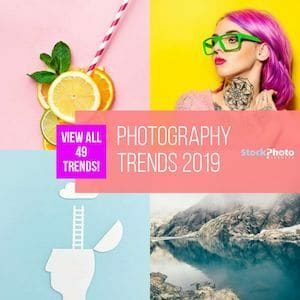 You can also check our article to know exactly how much are Adobe Stock images and what's in for you in this service. There's more good news: By winning a free annual subscription to Creative Cloud, you can exploit the benefits in Adobe Stock at very low cost, and even for free! Seize our Adobe Stock Free Trial, with 10 Free images for one month, and combine it with your free Creative Cloud membership for real design power! 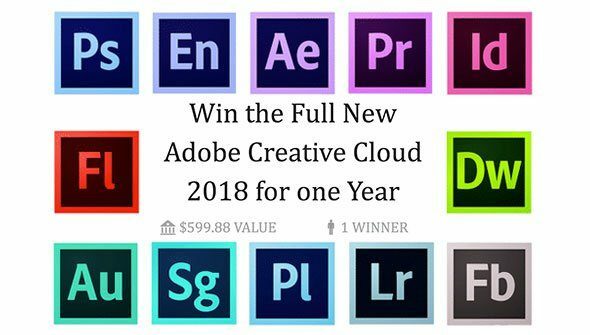 And here's how you can win yourself a whole year of Creative Cloud, completely free of charge for you to use with your free month of Adobe Stock! Post ID#15950 is not a valid giveaway. It's as simple as checking out the form above and answering the quick question, give us your email address for contacting you, confirm your email address through the link in the email we send you and that's that, sit back, cross your fingers and we'll be in touch on December 12th! Enter our Giveaway today! And for a bonus, share the lucky link we provide you with your friends and family and get an even higher chance of winning! Adobe Creative Cloud: What's In The Box? Plus loads of other great programs and other great assets. This is a collective beast of tools to get the best out of your designing skills! Creative Cloud has several membership options at different price points depending on your needs and your budget. The best of them all is the one we are giving you a chance to win: an annual plan with all applications included! This plan has a cost of $599 prepaying annually, or $49,99 per month for one year. Our Giveaway gives you the possibility of saving yourself hundreds of dollars while accessing one of the most complete professional design toolboxes around! With the winner picked at random and announced on December 12th, you'll have your year of free Creative Cloud just in time to start the new year! 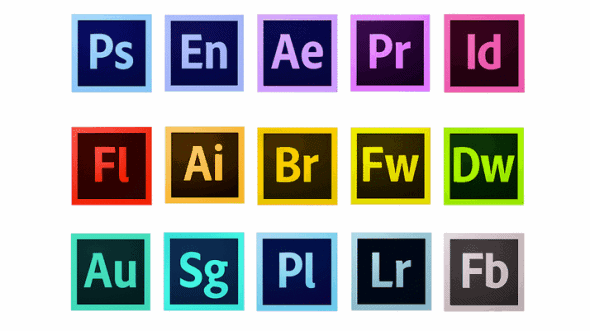 Adobe Creative Cloud for Free is As Simple As This! Done! – You're now in the running for a whole year of Adobe Creative Cloud with all apps included! Don't forget to share your personal URL with at least 3 of your friends and family and you'll get even higher chances of winning! Remember, you have time until December 11th, 2017 – 11:45 PM (CET) to participate. Our lucky winner picked randomly by Raffle amongst all contestants, will be announced on December 12th.